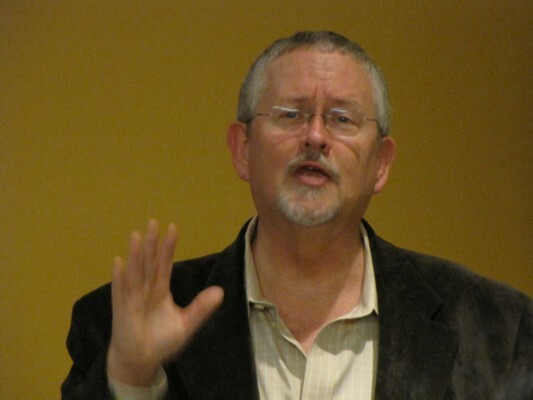 Sure looks like the announced boycott of Orson Scott Card is really having an effect. Behold the quintessential devil in these matters. Hmm, he does not appear to have horns. Must be Photoshopped to cover them up. 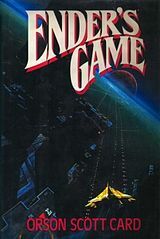 Card's popular sci-fi novel of some twenty-five years ago is now showing up in the NY Times top 100 best-seller list. And has been there for months. 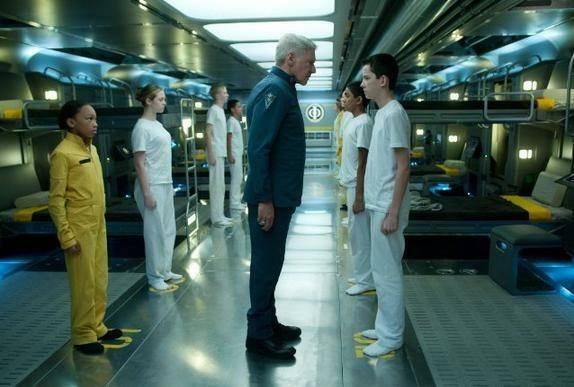 Apparently the upcoming release of Ender's Game as a film production is stirring public interest. Discussion of this divisive proposed boycott shows up in some interesting places such as here, here, or here, affording some insight into where the lines have been drawn. The media sharks sense blood in the water, and are engaging in a feeding frenzy regarding Card's supposed reaction to homosexual activists disapproval for his outspoken defence of traditional social values. 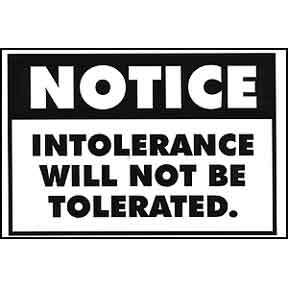 These days, "tolerance" seems rather nuanced in the direction of the politically-correct. Apparently "tolerance" means "I approve of anyone who agrees with me". Just fine to express venomous hatred and contempt for any who think differently. Hollywood fringe interests now seem to reserve the idea of "tolerance" as their own exclusive quality. Apparently, no others need apply. A local blogger opines, "...in retreat, Card couldn't resist playing the victim", and ascribes Card's supposed cowardly backing-down to his fear that he might lose some money as a result of the boycott. Never mind that others have characterized Card's support for traditional marriage campaign as "working ceaselessly for the last decade". Not sure how one derives from this that he was only in it for financial gain. Another convoluted rationale supposes that Card's recalcitrant behavior must be a by-product of his latent homosexuality. One over-hyped liberal voice characterized Card's remarks as "ironic", apparently in the sense that Card has supposedly been the one guilty of intolerance. Another popular media source says, "That's not an argument that's likely to carry much weight with anyone who was set to boycott his film, which arrives on November 1." Most of the accusations against Card appear to be based in ad-hominem. There have been other such controversies in the past. Generally represents contrast between "popular Hollywood depravity" versus "traditional Mormon values". It seems that most Hollywood fads are born and die in a brief moment in time. Time alone will tell if all the frenzied media attention actually benefits Card, as far as providing hours of free media promotion for his books and the film. If he was really only motivated by greed and self-interest, it would seem that the proposed boycott plays right into Card's hands. I personally enjoy Card's writing and editorializing. Especially relevant are Card's 1990 editorial views on homosexuality. This seems to be the source material from which many of the "homophobe" accusations made against Card are being derived. As near as I can judge, these accusations are uniform in misrepresenting the actual context for Card's editorial, in order to effectively pummel the strawman. More interesting news articles on this issue, from the ever-conservative LA Times, here and here. Harrison Ford responds to questions about Ender's Game, in a panel discussion at the convocation. Ford is obviously a smart man - his responses were good answers. Not to be outdone, NY Times throws a hat in the ring.